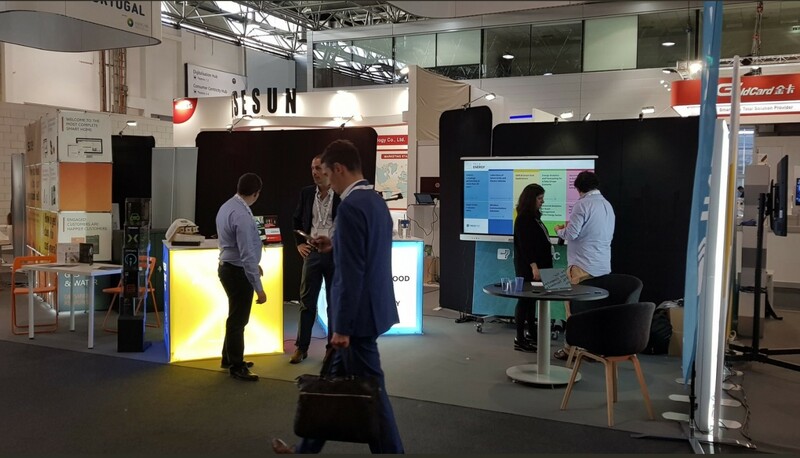 On 06th and 08th November, FEEdBACk project was in Vienna (Austria) to participate in one of the most prestigious events in Europe in the energy sector: European Utility Week. This event, which has 5 years of experience, was an opportunity to meet and share experience with energy stakeholders as well as to discuss business ideas with talented people entering the energy sector. The technology developed within the scope of FEEdBACk was present at the Stand of INESC TEC, the project leader. 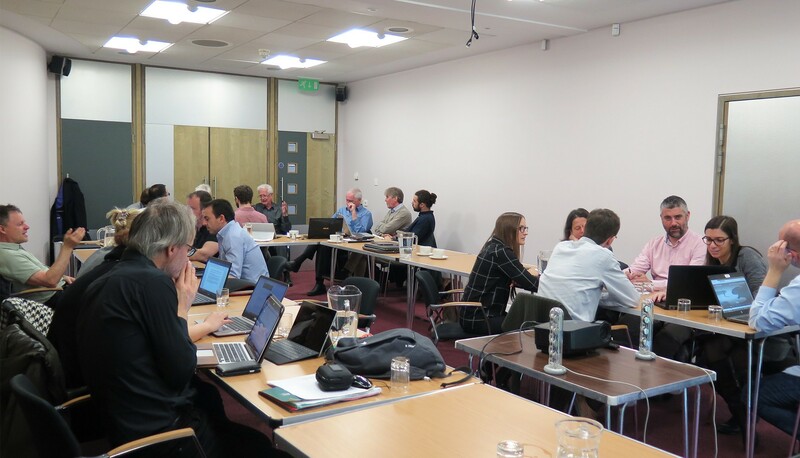 In this sense, all the interested participants were able to know in person the multi-sensor developed, as well as the objectives of the project, through promotional materials, videos and datasheets available. 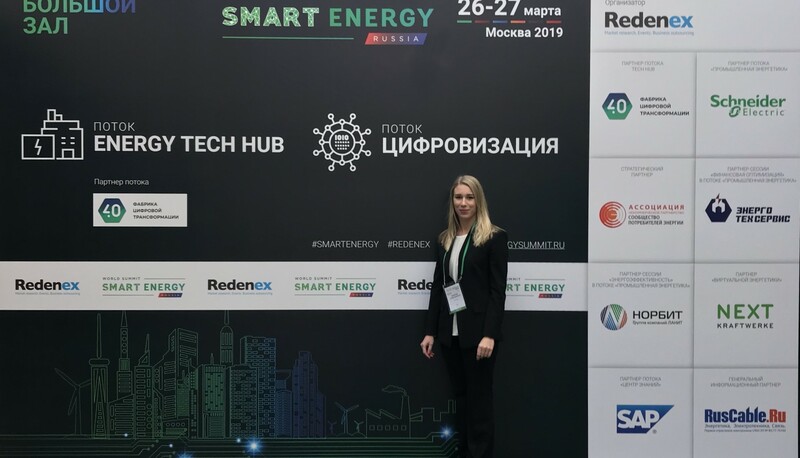 This year, the European Utility Week, a premier business, innovation and information platform, attracted over 12 000 decision makers and experts from utilities, network operators, vendors, consultants, startups and system integrators covering the entire smart energy value chain. From 5th to 7th March, the FEEdBACk partners were together for another physical meeting. This time, the place chosen was Cambridge, in United Kingdom, picked by the organisers of the event, LiMETOOLS. This project has received funding from the European Union's Horizon 2020 research and innovation programme under grant agreement No 768935. DISCLAIMER: The sole responsibility for the content published on this website collection lies with the authors. 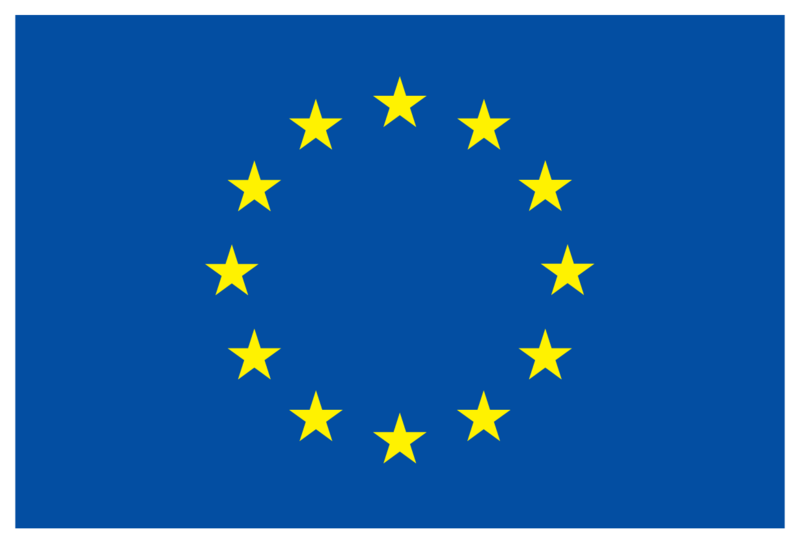 It does not necessarily reflect the opinion of the Executive Agency for Small and Medium-sized Enterprises (EASME) or the European Commission (EC). EASME or the EC are not responsible for any use that may be made of the information contained therein. Error occurred! Please try again later.